« Who Can’t Come And Who Might. We put together the details of all the events happening this week and for the wedding this weekend (see below). Of course, the nuptials are the most important! We’re thrilled that you’ll be there to make it even more special and memorable. We can’t wait to see you at the “I Do’s” or at one of the other events or gatherings. 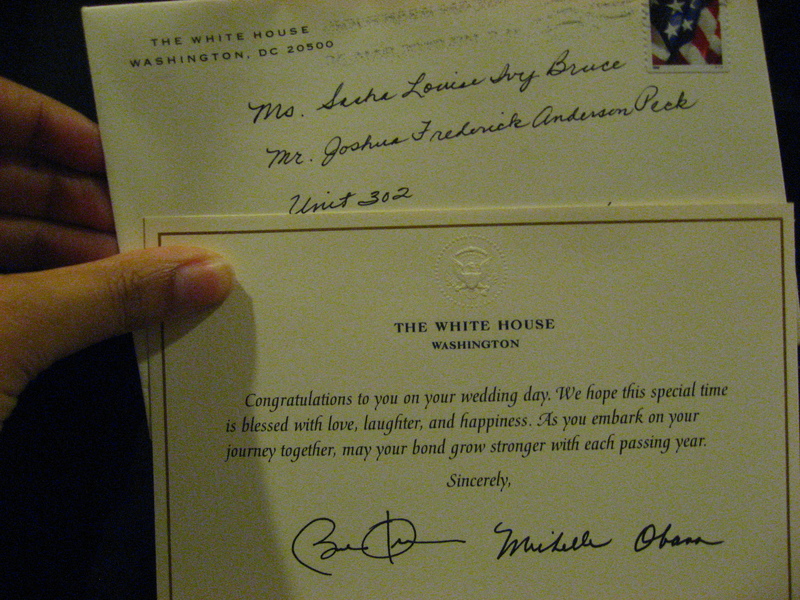 With love: Sasha & Josh. Note: If you’re taking the metro, the house is about a 5 minute drive from the Glenmont station. You can call the house for directions or for help getting there from the Glenmont station. Alternatively, you can take one of the taxis that are always outside the station. For those of you coming from out of town please don’t go to the trouble of changing your flights, but if you’re in town on May 6th, we’d love for you to join us. 5 pm Wedding Ceremony at Meridian Hill Park. Note: The ceremony is being held exactly 1 mile north of the Hotel Rouge (about a 15 minute walk or a short taxi ride). Since it is in a public park, it will be a short standing ceremony. The rain plan is for the ceremony to be held at the Josephine Butler House (also the reception location). Who Can’t Come And Who Might.